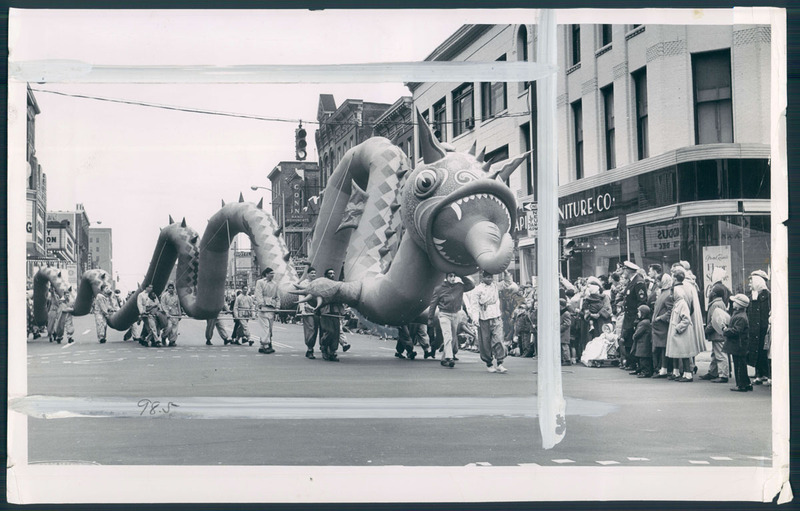 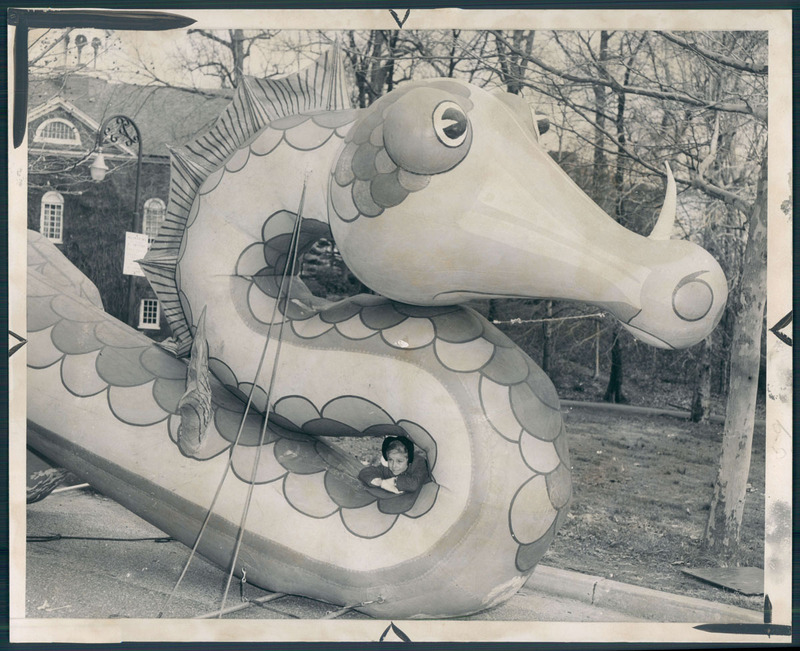 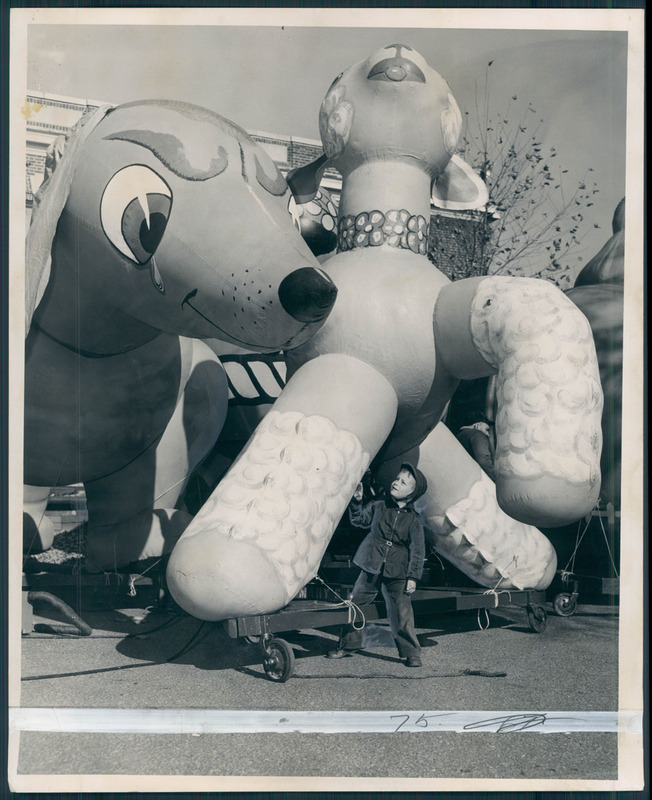 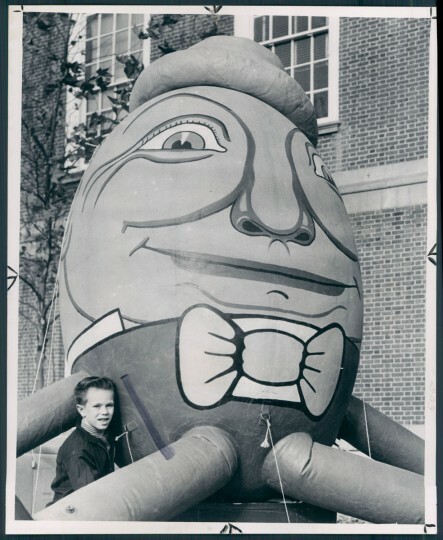 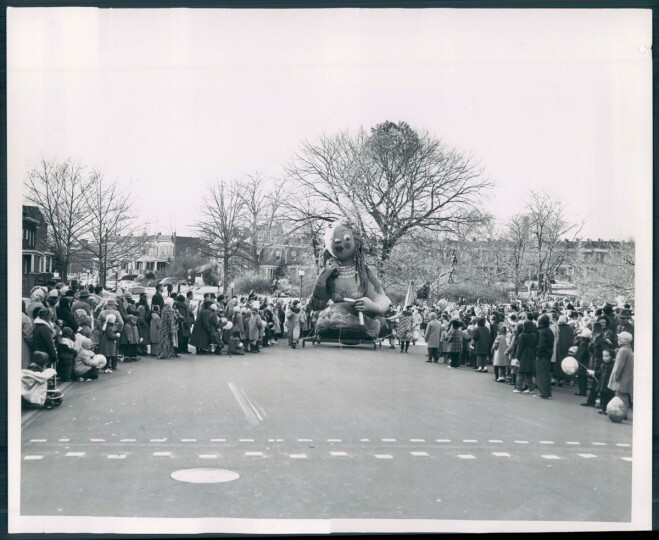 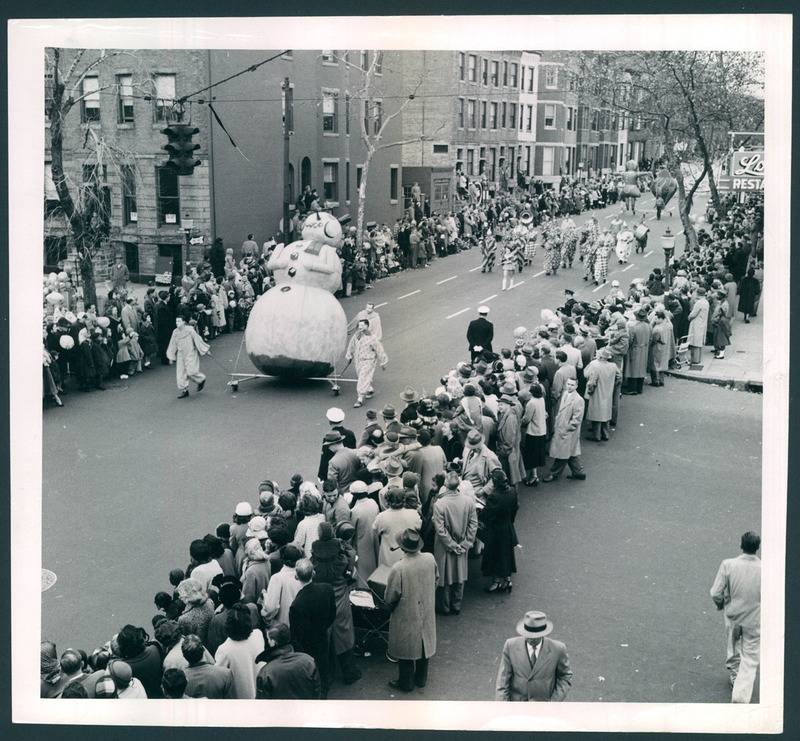 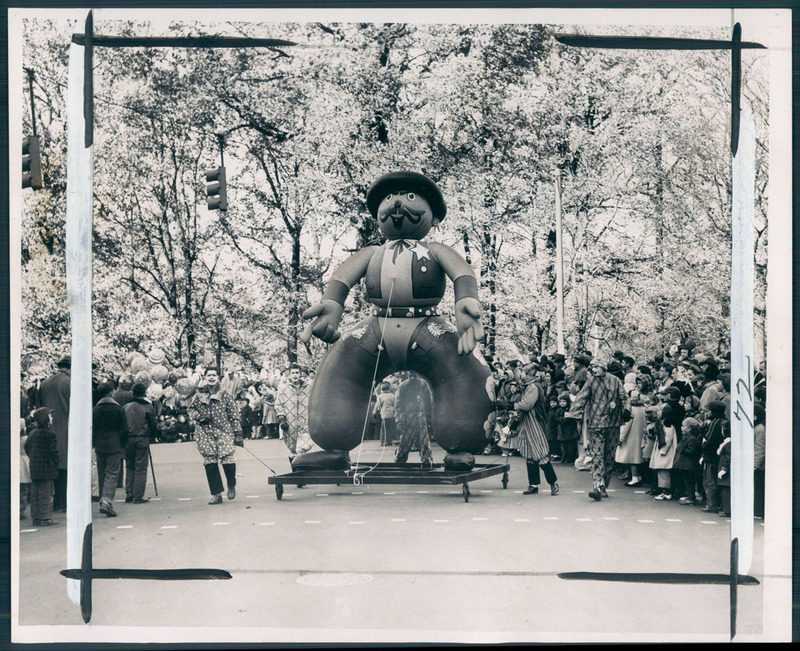 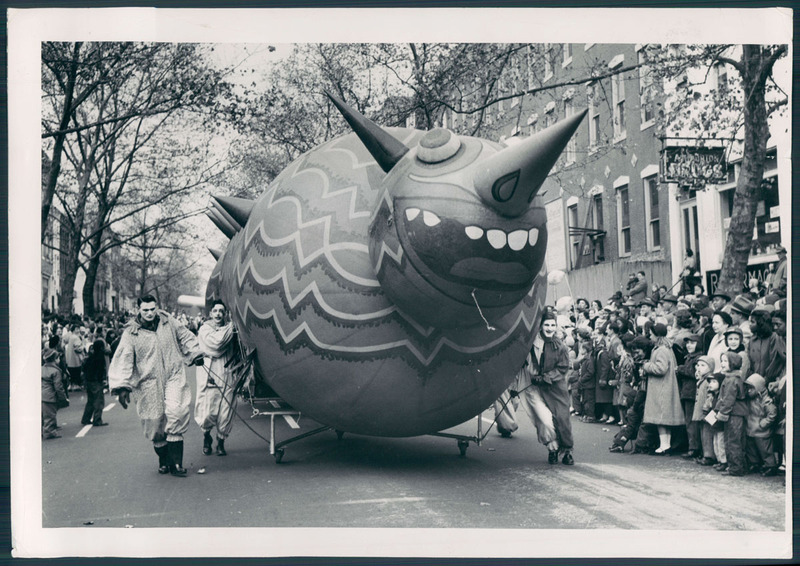 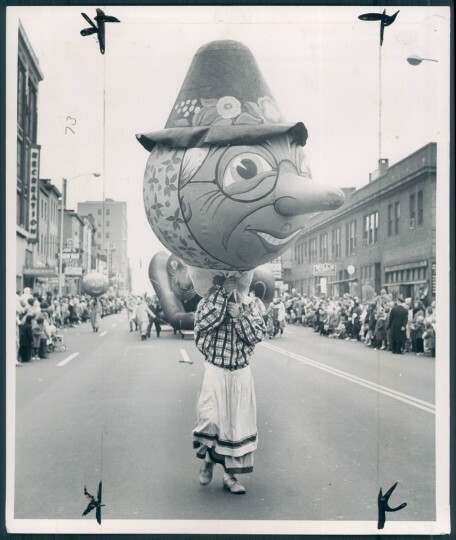 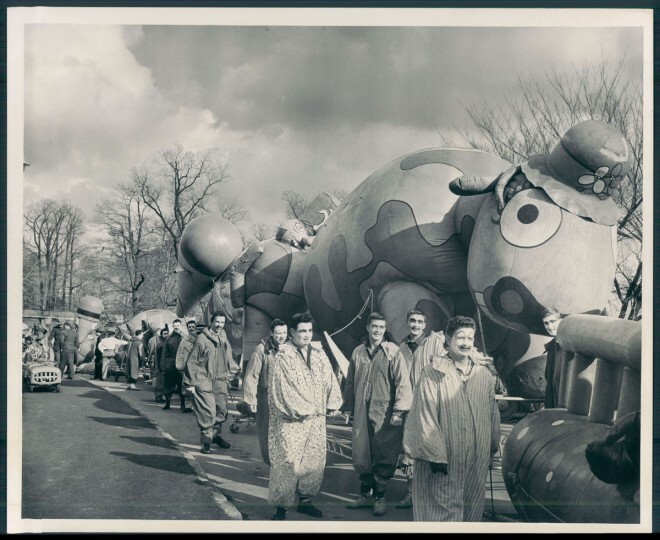 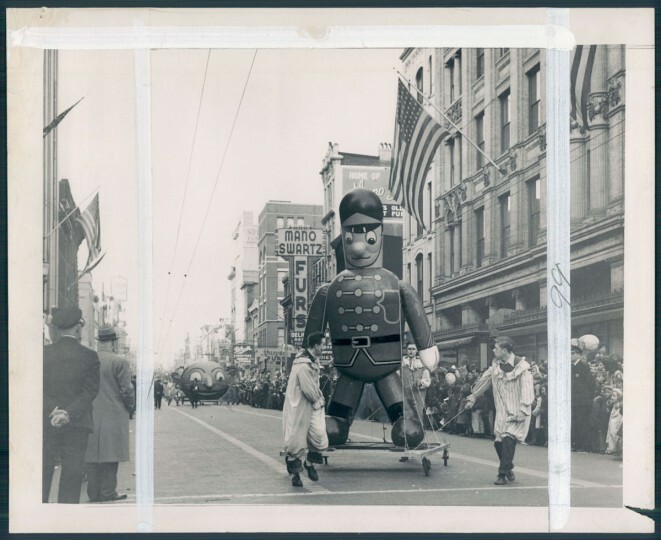 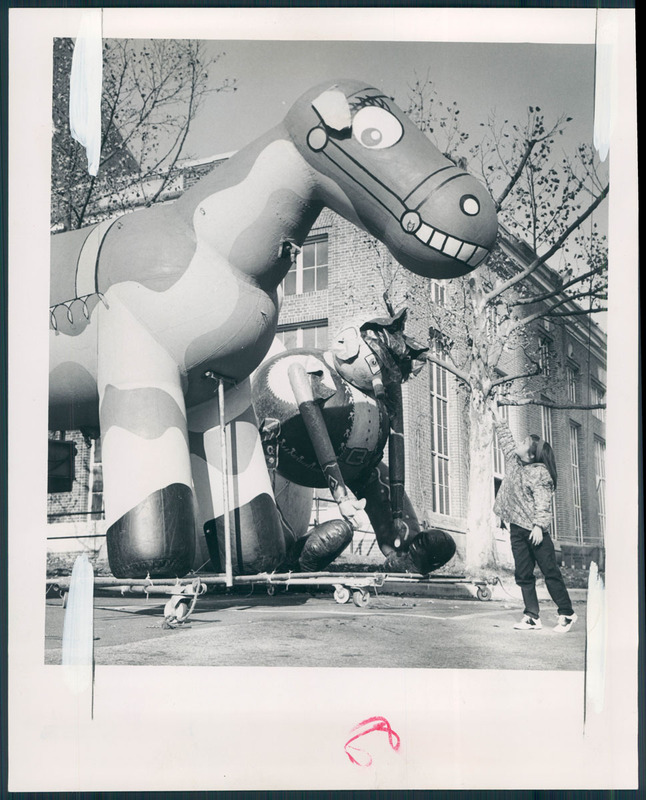 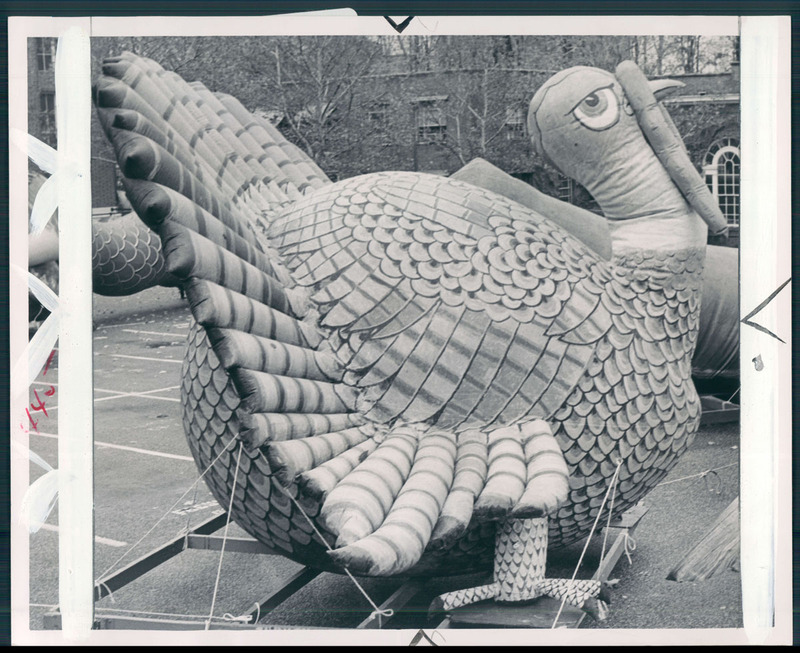 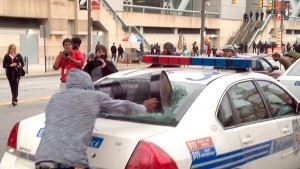 Baltimore had its own Thanksgiving Day parade sponsored by local department store Hochschild, Kohn & Co. 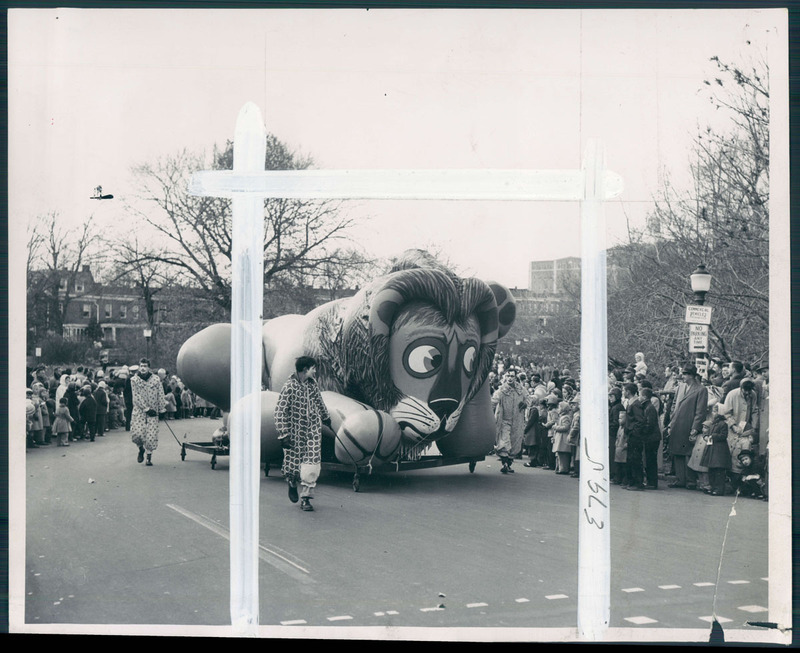 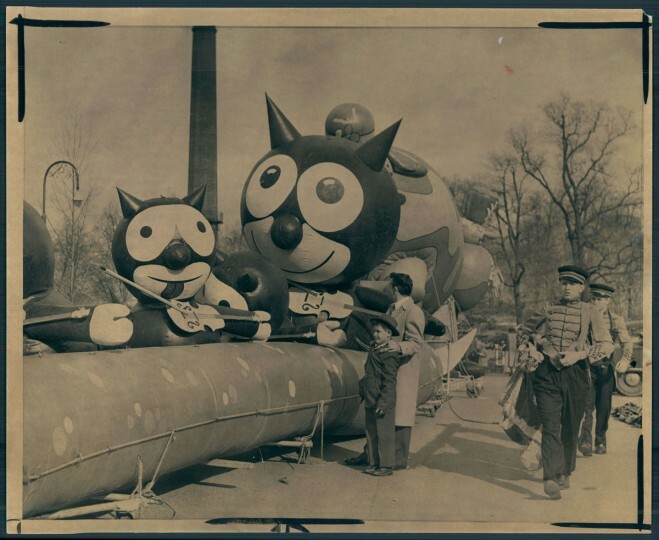 The well-known Macy’s Thanksgiving Day Parade in New York started in 1924, and Baltimore’s Toytown parade followed in November 1936. 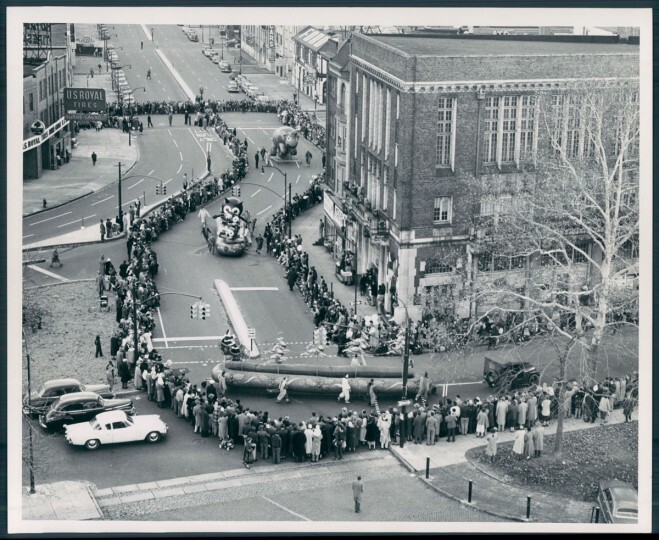 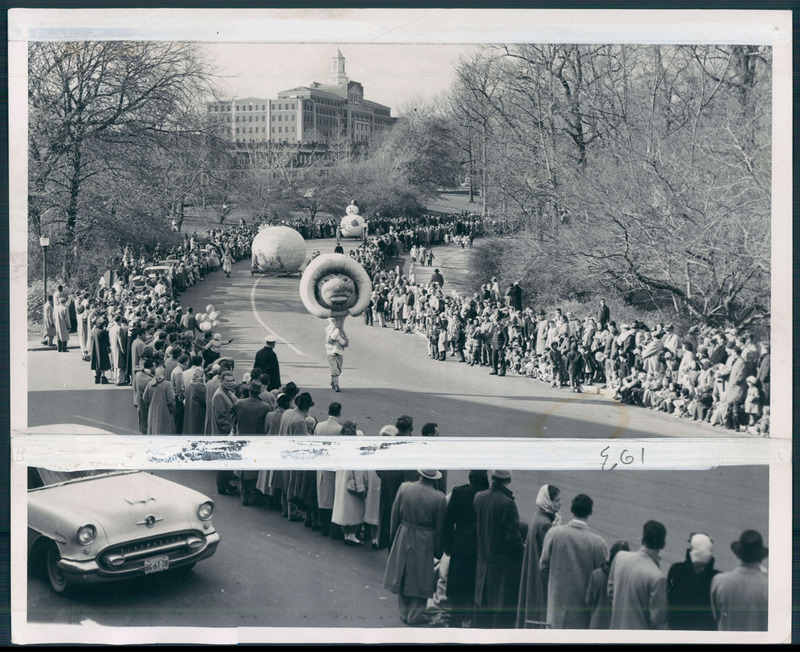 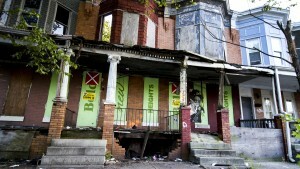 Most years, the parade would start at Museum and Wyman Park drives near the Baltimore Museum of Art and would travel south on Maryland Avenue or Charles Street. The parade made its way downtown to the flagship Hochschild department store at Howard and Lexington streets – the heart of Baltimore’s shopping district at the time. 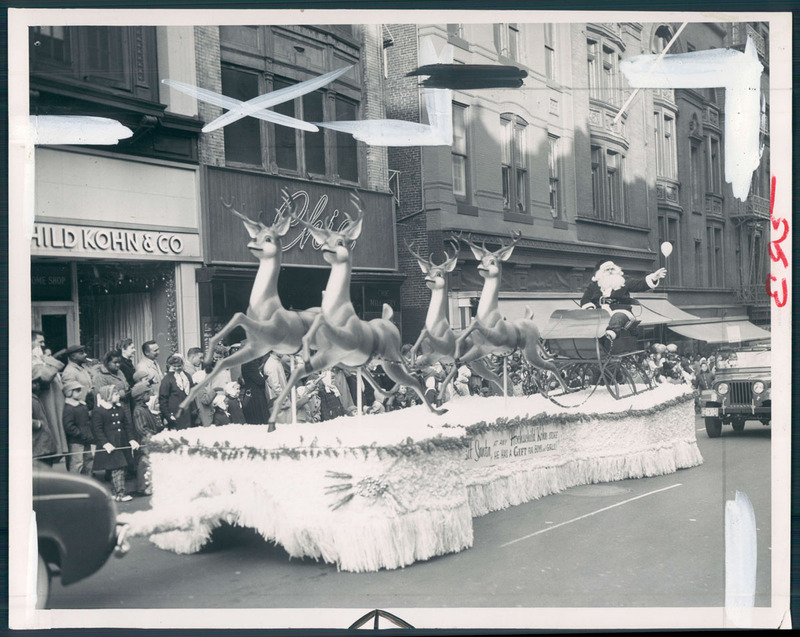 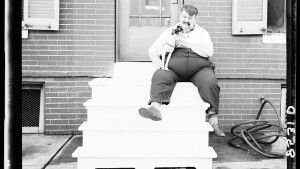 The parade was made up of assorted floats, a jumble of balloons, bands and, of course, Mr. and Mrs. Santa Clause. 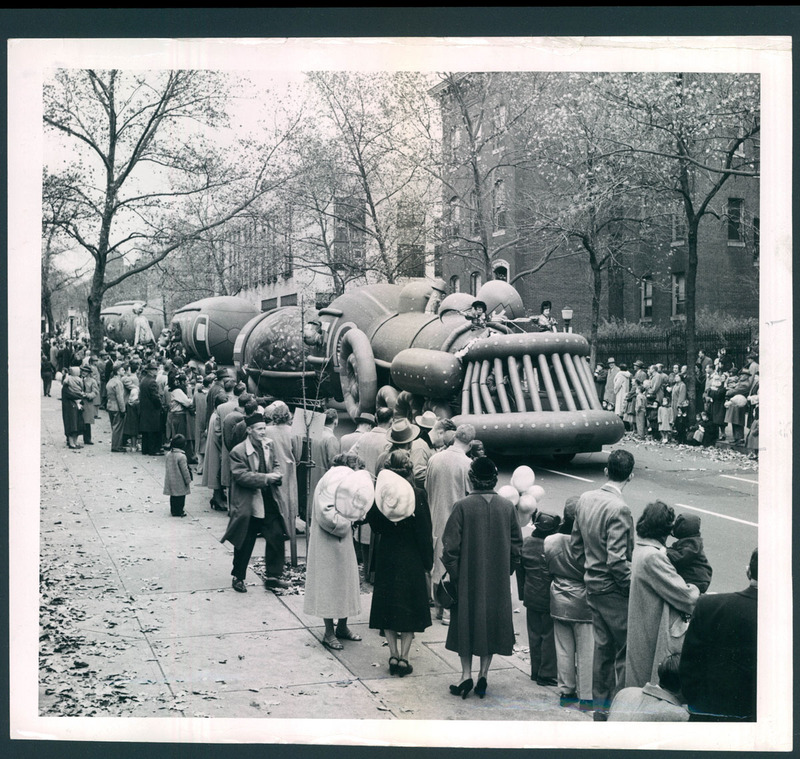 The children along the Thanksgiving Toytown parade route would bring letters to Santa Clause to be collected in giant mail boxes. 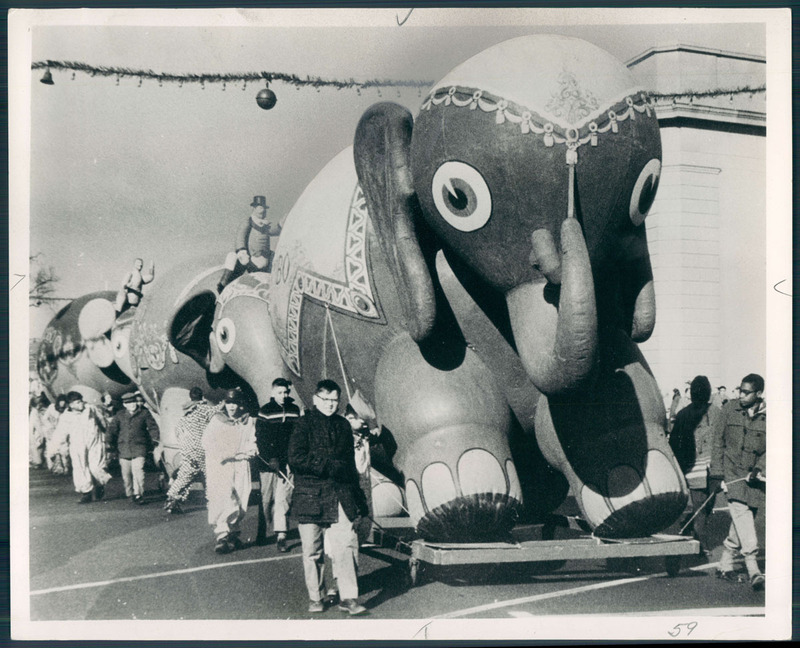 The last Toytown parade was held in 1966 after 30 years of drawing thousands. 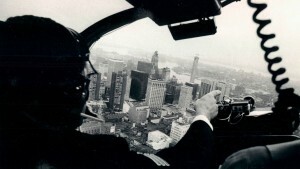 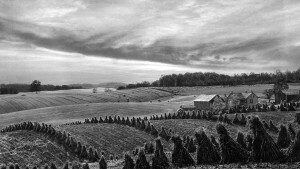 Hochschild’s closed its flagship store in 1977 and went out business for good a few years later. 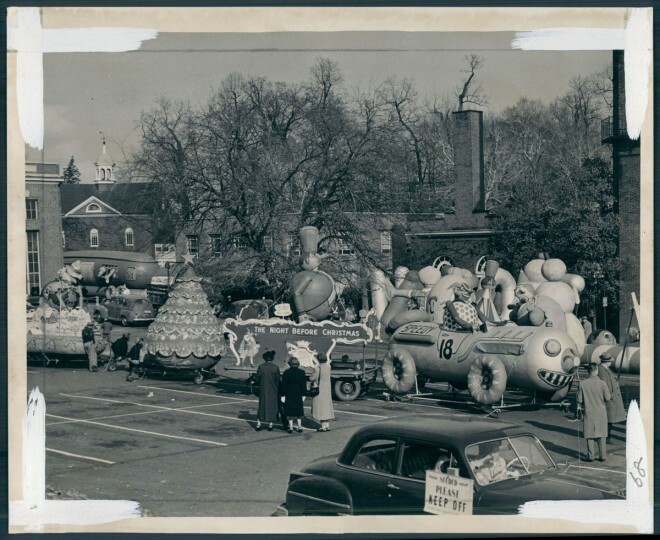 Baltimore still has a parade to signal the start of Christmas season – the mayor’s annual Christmas parade – which is held this year on Dec. 7 in the Hampden and Medfield neighborhoods.